DESCRIPTION CORNER UNIT with LARGE SOUTH FACING DECK for Entertaining. This Beautiful Condo Features a WHITE KITCHEN with QUARTZ Countertops, STAINLESS STEEL Appliances, Corner Pantry, Large Island with Bar Seating, and an expansive Dining Area. The Large Living Room has TWO LARGE WINDOWS for TONS OF NATURAL LIGHT. Grey Laminate Flooring throughout. Spacious Master Bedroom with Ensuite with Quartz Countertops, a Shower stall and walk-in closet. Second Bedroom, Full Bathroom, and in-suite Laundry. This Condo has a Large In-suite Storage Room. The Front Deck overlooks a wonderful Garden area and you get your own Garden Box if you would like to Garden. This Condo comes with 2 PARKING STALLS. The Complex is new, well managed and there is a Gazebo on site to enjoy. A Must See! Quick Possession Available if needed. 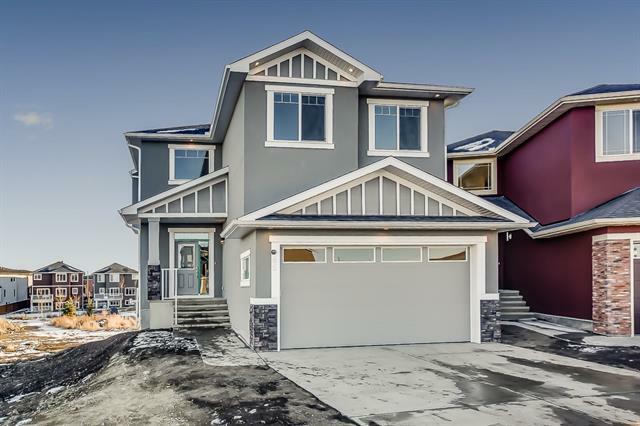 Home for sale at #1513 2461 Baysprings Li Sw Airdrie, Alberts T4B 4C6. 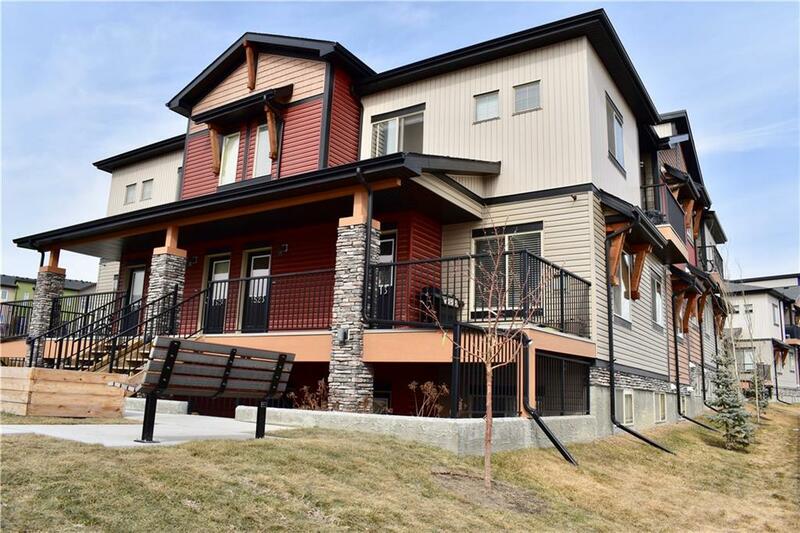 Description: The home at #1513 2461 Baysprings Li Sw Airdrie, Alberta T4B 4C6 with the MLS® Number C4237641 is currently listed at $215,000.